If, like me, you get infuriated and uncomfortable about litter in areas you frequently pass, perhaps you would like to organise a litter pick to clear the area of rubbish and return it to its lovely, natural state. Planning a litter pick is a bit harder than it sounds, so below we have gathered some useful tips and created a step-by-step guide for you. Choosing a spot won’t be hard; the reason you want to organise a litter pick is probably because you keep walking or driving past an area that is inundated with rubbish. It might be some woodland, at the side of a canal, on farmland, or on a town centre street. It could be the street you live on! This handy tool by LitterAction lets you search for litter picking groups in your area. You could also have a search on Google. If there is a group near to the spot you’re wanting to pick, get in touch with the group leader and see if they would be interested in picking the area you have chosen. If so, join them. If not, follow our guide below. 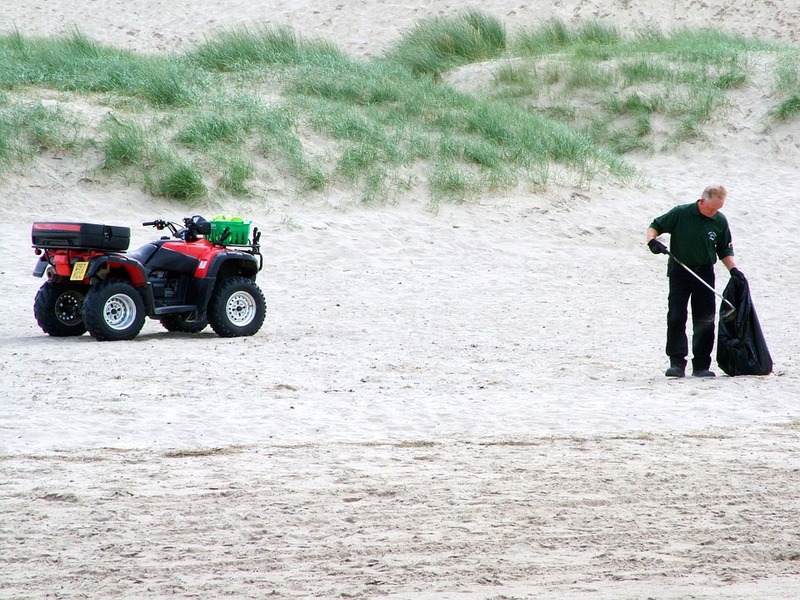 You will need to gain permission to litter pick on private or public land. How you go about this will vary depending on the land type you have chosen, however neighbours, the local Council, the Canal & River Trust and local estate owners are good places to start. If you are struggling to find out who owns the land, you could try searching on the Land Registry map. 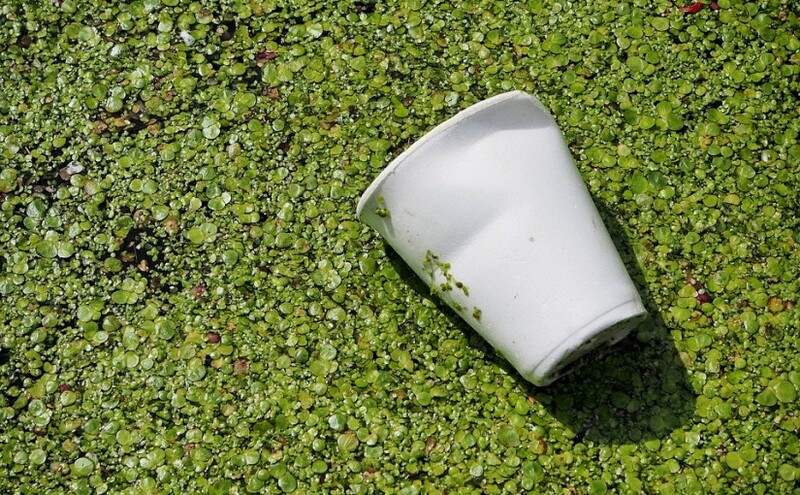 Please be aware that some Councils and the Canal & River Trust will charge you to litter pick on their land, for public liability insurance purposes. However, you can report areas of high litter to the Council, and they should send a team of their own out to clear it. The matter of when is the issue here. This may seem like overkill, but if there is a group of volunteers litter picking, you don’t want anyone to get injured. LitterAction have created a great template for this type of risk assessment. Choose a date for your litter pick – I’d recommend a weekend day, to maximise your volunteer numbers. You could set a theme to make the event more enticing to potential volunteers, or even have a competition on the day for who can collect the most litter in a set amount of time. Invite people to join you – this could be friends, family, colleagues, neighbours, your local Scout or Guide group, and so on. You could put up posters in your town. The more the merrier, but even two people can make a difference, so don’t feel disheartened if you can’t pull a crowd. Contact your local Council, who should be able to provide you with litter pickers at the very least. You will also need bags, gloves and hi-vis vests. Depending on the type and amount of litter you are dealing with, a skip and wheelbarrows may also be useful. Ask around if your council won’t provide it all. If you are based in Wales you can get all your equipment and insurance cover free through the Keep Wales Tidy Litter Champions scheme. Whilst talking to the Council, also arrange for them to collect your litter after your litter pick. If you have a skip, ensure it gets collected. This is entirely up to you and your group, but it is recommended that you take out public liability insurance for litter picking. As mentioned above though, you will be covered by the council or the Canal & River Trust, as that is what their charge / fee is for. Brief your volunteers before the event. Make sure they know where you are meeting, what to bring with them, if you’ll be having a break, if they should bring refreshments, and so on. If it’s a large area you are picking, allocate parts of it to each volunteer – in pairs is a nice idea, so they can chat whilst they work. Good luck with your litter picking! Next Next post: Win a compost bin for your garden!